If you are troubled by stubborn dandruff for a long time,then do not ignore it,immediately consult a good doctor. Many people are complaining about dandruff and trying many things,but if dandruff does not go away, then it is a matter of concern, there may be any fungal infection on your scalp or any other problem. 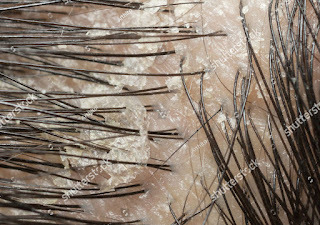 In many cases it has been seen that a person who has a dandruff, uses many methods like home remedies,changing shampoo or using anti-dandruff shampoo other products etc and it does not have any effect.In such a situation it becomes necessary that you meet the doctor(Dermatologist) and take proper treatment. 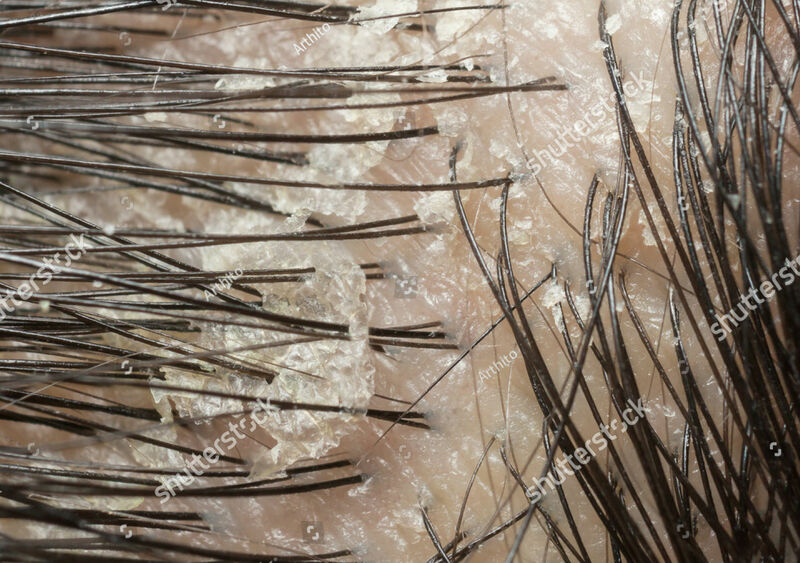 Flakes of scalp skin in diffrent types like yellow,greasy,white. In some cases itchy flaking that appears on the eyebrows,scalp,hairline,nose,ears etc. Too much itching on scalp and redness. If there is no effect after using anti-dandruff shampoo. Do not wash hair with hot water,use normal temperature water. Use only medicated shampoo for dandruff after consult doctor. Wash your comb twice in a week. Take healthy diet loaded with omega fatty acids,protein for hairs growth. What happen if dandruff should not be treated at the right time? Your hairs become more thin and start hair loss. Terrible itching on the scalp.